Storms put focus on emergency services. Last week, town administrator Jeffrey Madison was contacted by the state Attorney General’s office with regard to a complaint saying the selectmen violated the state’s Open Meeting Law. 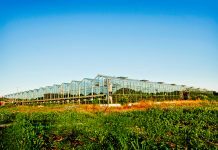 The complaint was filed last month by Buddy Vanderhoop, chairman of the Aquinnah shellfish committee, over a dispute about a shellfishing license for Giles Welch. Vanderhoop claimed the selectmen violated the law because there were no minutes of the license approval posted, and the committee was not told about the meeting. “As we all know, there was no meeting,” Madison said. “Nor did there need to be one,” selectman Jim Newman added. Selectmen were required to notify Vanderhoop of their meeting on Tuesday, which they did. Vanderhoop, however, was unable to attend. Madison said he needed to get back to the attorney general’s office on behalf of the selectmen to move the matter along. Selectmen agreed to move the meeting with Vanderhoop to next week’s agenda, so he could make his case in public. “I don’t think there’s been any violation, but we’ll go through the motions and respond to the attorney general’s inquiry, and hopefully the thing will resolve itself,” Madison said. Later, during Tuesday’s meeting, selectmen discussed a request they received from Chip Vanderhoop, another member of the shellfish committee, asking to extend the scallop season through April. Chip Vanderhoop met with state shellfish officials, who are in agreement with him. Ironically, Madison explained, there were no minutes or posted meetings from the shellfish committee having met to openly discuss submitting this request, which is exactly the same thing the committee had filed a complaint for against the selectmen, due to what Madison described as the committee’s “overt demonstrated concern,” for following open meeting laws. A poll was reportedly done over telephone to discuss extending the scalloping season, according to one of the shellfish contables. “That’s not an open meeting,” Newman said. The committee would have to show they posted minutes and a open meeting in order to have their request considered. “The whole complaint issue from the shellfish committee to begin with is preposterous, but this could complicate it unless they have followed proper procedure in making the presentation to the selectmen,” Madison said. 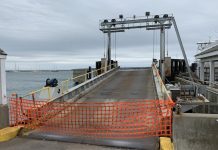 Four nor’easters, two of them powerful ones that ravaged the Island, over the month of March, have prompted discussion on how to improve emergency services in Aquinnah. Selectmen met with Aquinnah emergency officials from the town fire department, police department, and Tri-Town Ambulance on Tuesday to come up with solutions to many of the of the problems Aquinnah faces during stormy weather. “I hope my comments don’t come across as accusatory … We need to be a little more diligent,” Madison said, referring to what he felt was not much emergency services coverage during the storm. Numerous problems with downed power lines left many residents without electricity and heat. Communication proved to be an issue as well, because residents had no phone service. Madison asked Fire Chief Simon Bollin why he hadn’t been on hand during the storm. Bollin said he was on his way back to the town when he was caught in traffic after a large tree fell on the road. Bollin suggested the town consider a satellite phone, which does not rely on cell towers or phone lines. He said satellite phones can be expensive, but are effective and are nothing compared to the cost of someone’s life. Gary Robertson, the emergency management director of the town, agreed a satellite phone would be a good idea. Newman said his biggest concern was for elderly people who live alone and have no way of contacting emergency services if their power is cut off. A potential idea was raised of creating a list of people who may need extra assistance during power outages, and giving them some kind of device like a satellite phone to use in the case of an emergency. Selectmen agreed to meet on April 4 at 9 am to discuss the issue further. 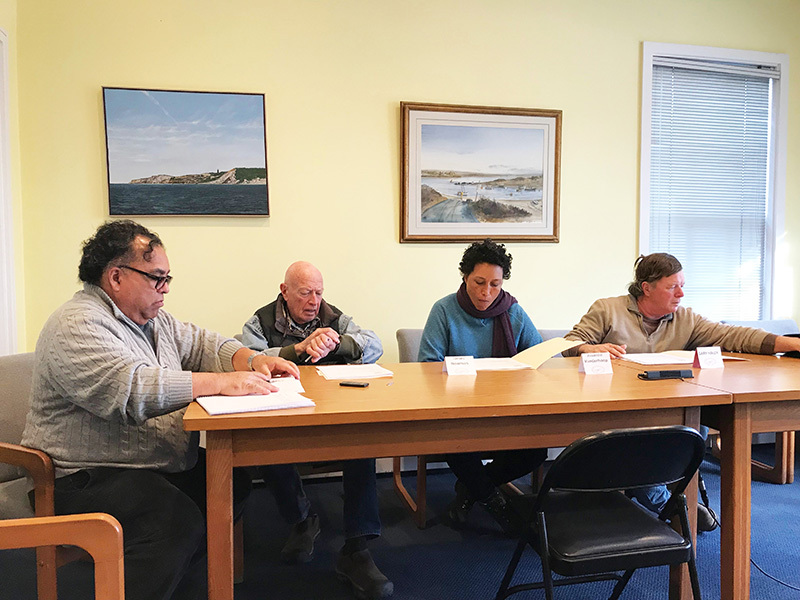 In other business, Mike Hebert, Aquinnah housing committee chairman, met with selectmen to update them on the Cape Light Compact report and Smalley’s Knoll. Construction on the new homes being built on Smalley’s Knoll is moving along, as potential buyers turned out for a site visit last Thursday. The foundation for the homes has been finished, and concrete is expected to be poured in soon. The homes will be sold through a lottery process on June 5, and families can move in as early as August, when the homes are complete. Jay Smalley, the town’s highway surveyor and groundskeeper, spoke with selectmen about reviewing his hiring date, which he said had been filed incorrectly and was actually one year and eight months before what the town records said it was. Smalley said this affected his longevity pay and vacation time. Several documents, including a newspaper ad for Smalley’s job, his reply to the ad, and a newspaper article saying he had been hired, were more than enough proof to prompt an edit of the record. The selectmen unanimously agreed to fix Smalley’s longevity pay and vacation time.